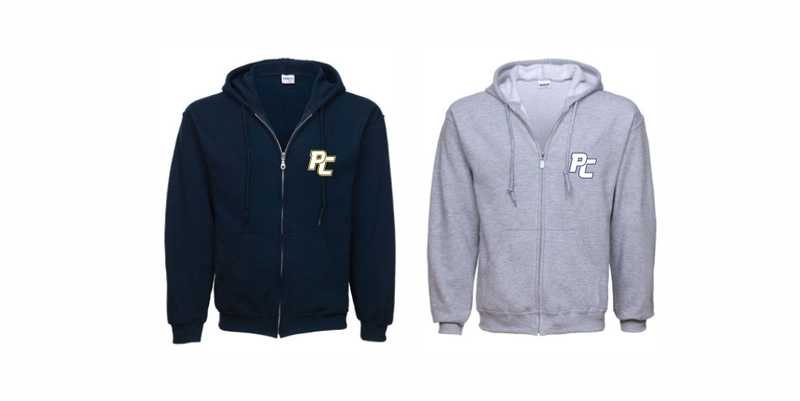 We will contact you once your order is finished. 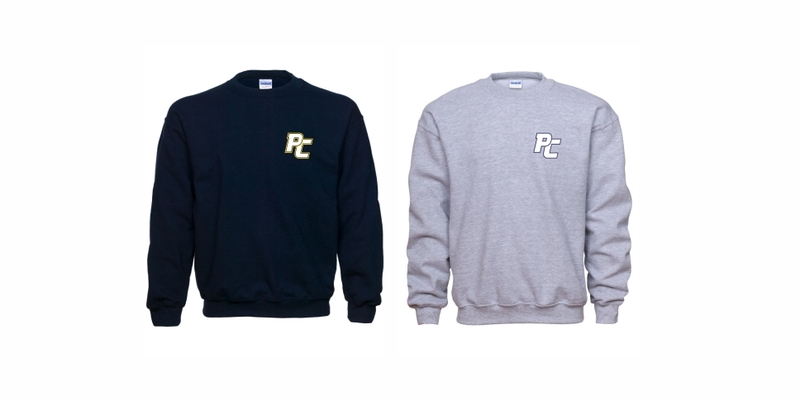 Orders will be picked up at American Screen Printing 6625 Lover Lane - Portage, MI 49002. 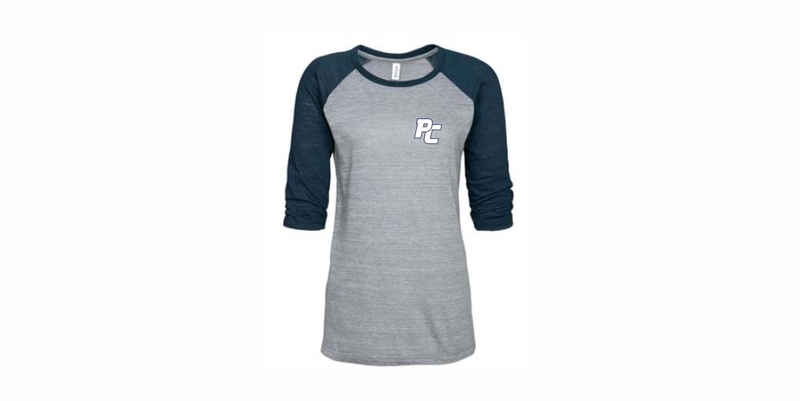 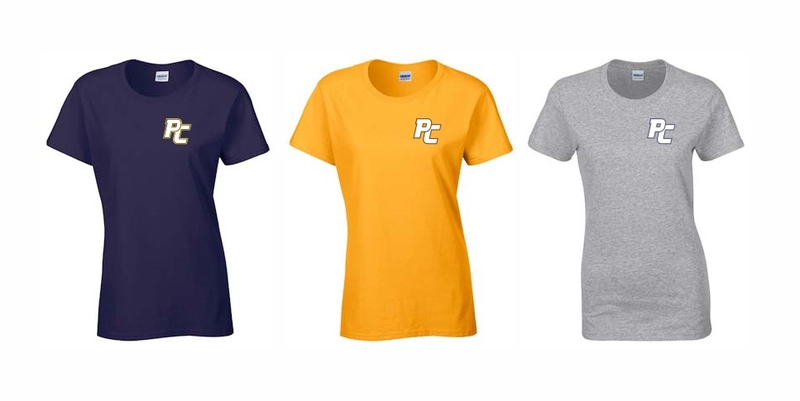 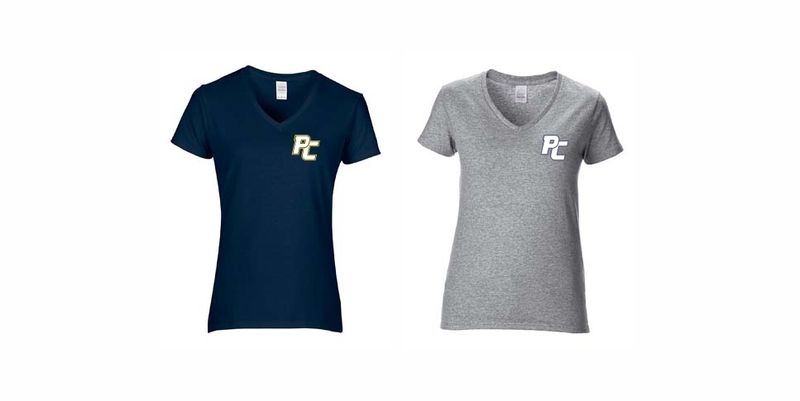 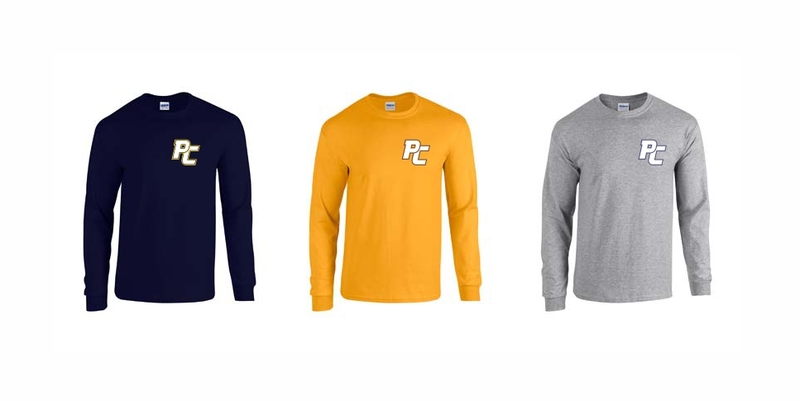 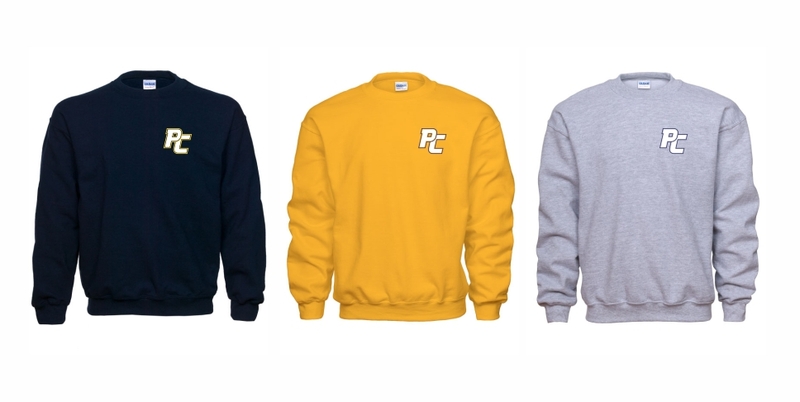 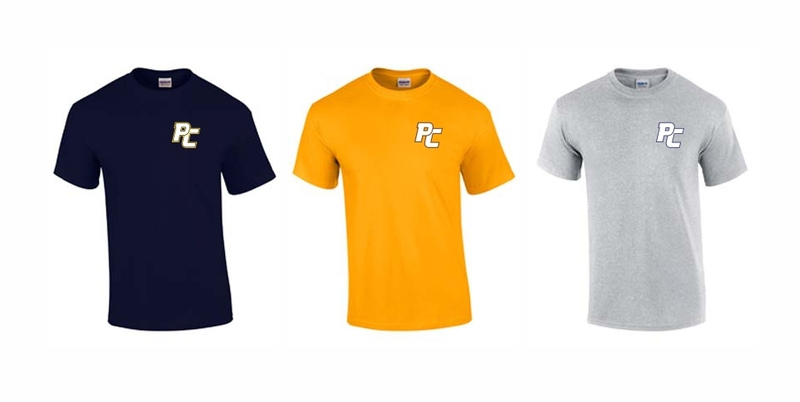 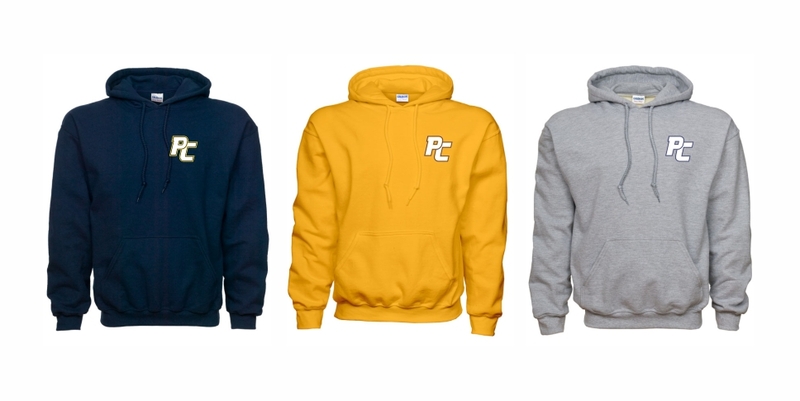 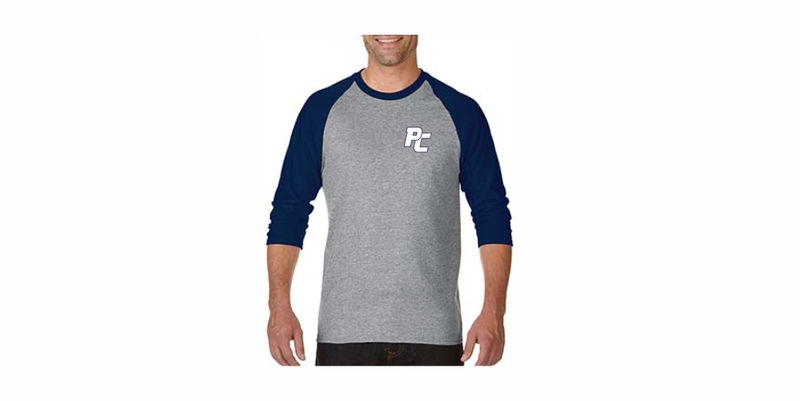 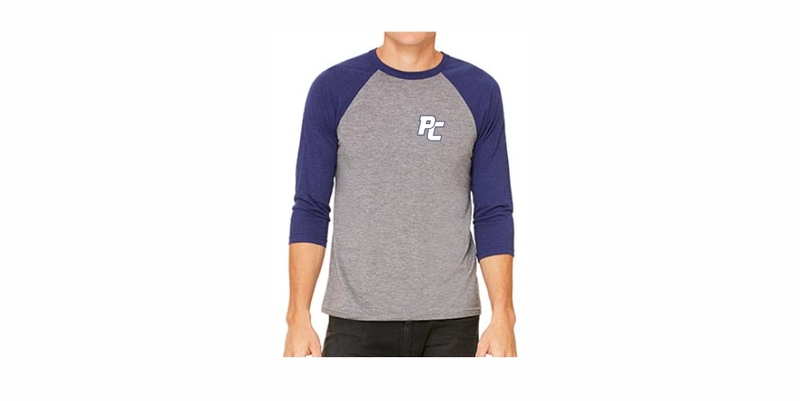 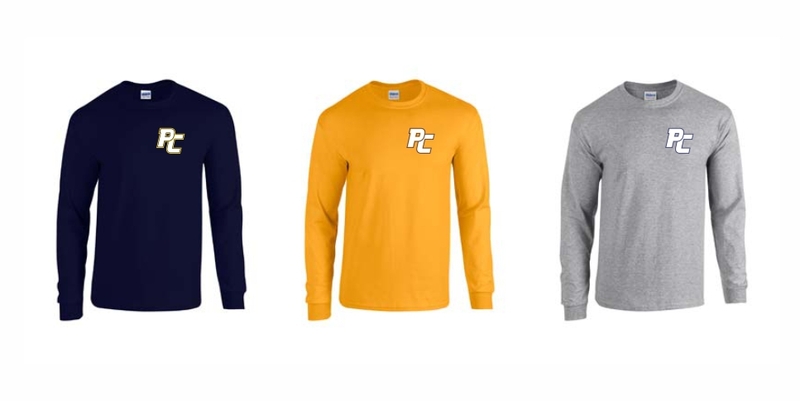 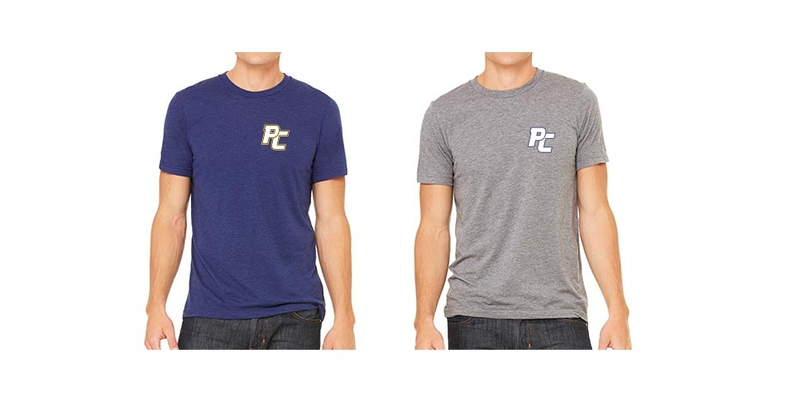 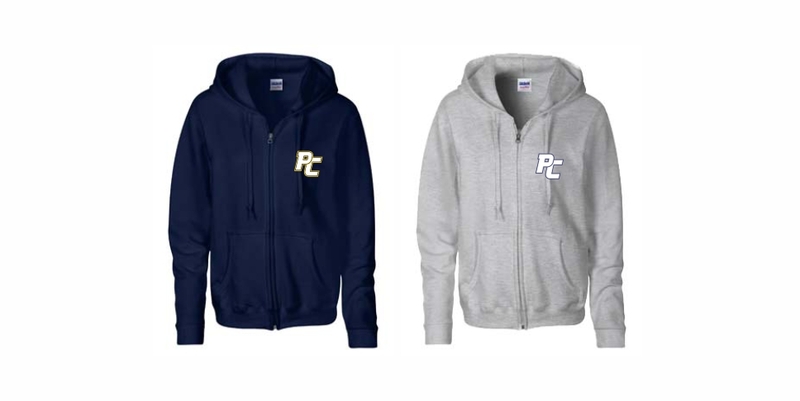 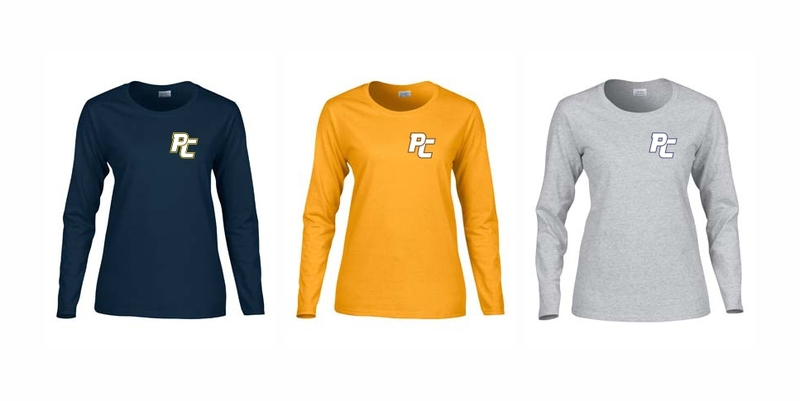 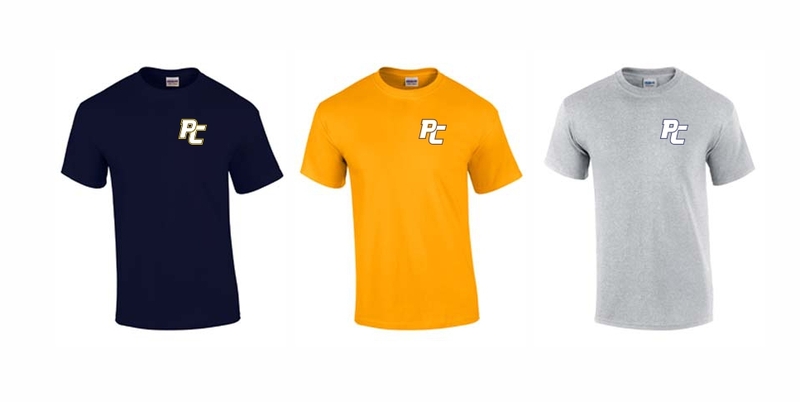 A portion of proceeds goes back to PCMS.